When should you begin claiming your social security? If married, divorced or widowed, how does this impact your social security claiming options? If you have a pension, when should you begin claiming and what payment option should you elect. 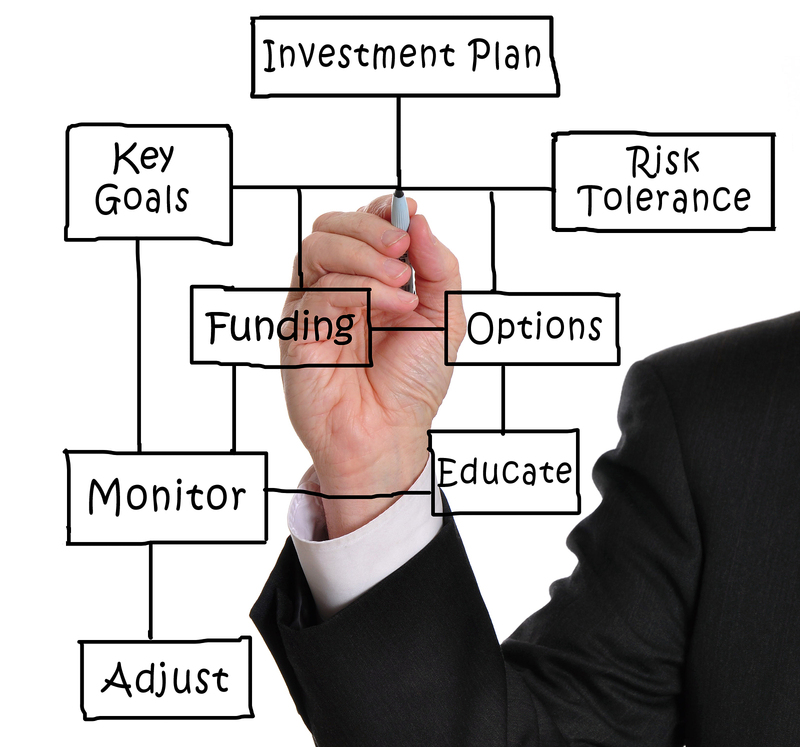 If you have investments, which investments should you draw from first and why. How much can you draw from them and how should your various accounts be invested? How do you plan for minimum required distributions? How can you position your different kinds of investment accounts to plan for incapacity or legacy planning? How do you monitor all of these moving parts as you age?